*EJU test results are not applicable in our admissions process. The dates above may vary. Please confirm the dates in your application. All overseas applicants must meet the conditions listed below. Hold an overseas passport and have completed 12 years of formal education or meet the equivalent condition in a course of education recognized by Shumei University. 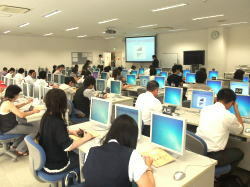 Have a sufficient command of the Japanese language to be able to follow courses conducted in Japanese. 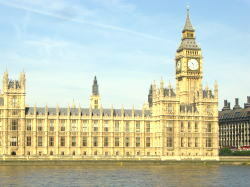 Be able to obtain or renew a suitable visa after admission. Be aware of and agree to comply with the rules laid out by Shumei University. 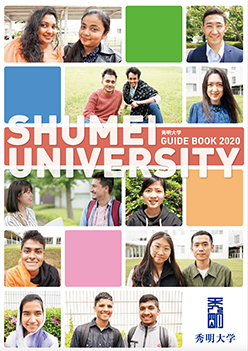 List Shumei University as their first choice of college and provide a letter of recommendation from the principal of the Japanese language school they attended. Show an attendance rate of 85% or above at their current language school, and maintain this attendance rate while studying at the university. Note: Scholarships for subsequent years of study are also available. The award of these scholarships is based on an applicant’s academic achievement, Japanese language proficiency level, attendance, and observance of the Shumei University rules and regulations. Please contact the Admissions Office directly for further enquiries. Since its founding in 1988, Shumei University has become renowned for the personalized support and assistance it provides to every student. As a modern university with an international outlook, students from Japan and many other countries come to Shumei University to study together, grow together, and discover and develop their personal potential. Our graduates can be found working in many firms and organizations throughout Japan, and many have used their learning and experience to develop successful careers outside of Japan. There are five faculties at the university: the Faculty of Teacher Education, the Faculty of Nursing, the Faculty of Management and Business Governance, the Faculty of English and IT Management, and the Faculty of Tourism and Business Management. 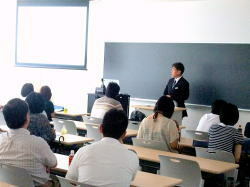 Currently overseas students can enroll in the three faculties excluding the faculties of Teacher Education and Nursing. 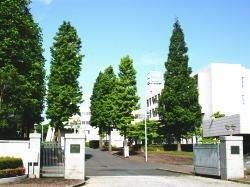 Shumei University is located in Yachiyo City in the north-west of Chiba Prefecture. Tokyo, Narita Airport, and Bay Area towns such as Urayasu and Makuhari are within easy reach of the university. Our compact, park-like campus of nearly 2000 students is surrounded by greenery, fostering an ideal environment for both study and relaxation. The goal of Shumei University is to produce well-rounded graduates who value wisdom, develop skills, and exercise rightful moral judgment. 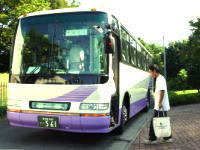 (Fare ￥360, Journey 15 - 20 minutes). The Toyo Kosoku Line runs regular trains between Nishi-Funabashi Station and Toyo-Katsutadai Station. The Toyo Kosoku Line becomes the Tozai Line from Nishi Funabashi Station, offering fast and convenient access to the centre of Tokyo. In the modern globalized economy, sound business skills are essential for success. various subjects in business studies and business administration built around core subjects including Corporate Accounting and Bookkeeping. English-related subjects including English Linguistics and English Literature, as well as more practical subjects such as English Communication, Business English, Debate, and more. All students are eligible to participate in a five-month Study Abroad Programme in the UK to further improve practical English skills. subjects ranging from the ICT skills necessary in the modern workplace to advanced specializations including Network Construction, Video Editing, Digital Design and High-Level Programming. The need for sound ICT skills remains as high as ever. 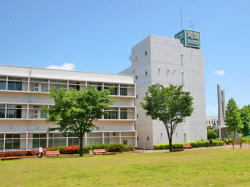 programmes that utilize Shumei University’s proximity to Narita International Airport, Tokyo, and the Tokyo Bay Area towns of Makuhari and Urayasu. Our goal is to foster the confidence and professionalism necessary to work in an industry that is truly global in scope and possibility. Click here to learn more about Faculty of Management and Business Governance courses. Click here to learn more about Faculty of English and IT Management courses. Click here to learn more about Faculty of Tourism and Business Management courses. 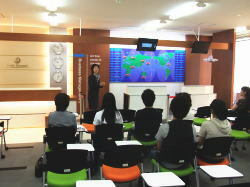 Shumei University has a program of Tuition Exemption to provide financial support for eligible overseas students. This reduction of fees is applicable for up to four years and eligibility is based on attendance, grades, and Japanese language proficiency standards laid out by the University. Furthermore, Shumei University has a system of scholarships for outstanding students and grants for those successfully obtaining authorized external professional certifications. All attending students are eligible for these scholarships and grants. Click here to see the outline of the Shumei University entrance examinations. Shumei University is located in a peaceful suburban area surrounded by greenery. The compact campus includes sporting facilities, a convenience store, a dining hall, and a bakery. Just off campus are two more convenience stores, a McDonald’s hamburger restaurant, and a Chinese noodle restaurant. Large shopping malls can be found at both of the nearby railway stations, Yachiyo-Midorigaoka Station and Shin-Kamagaya Station, and it is a common experience to meet a classmate working a part-time job while shopping. 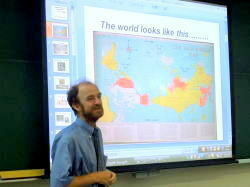 Career induction sessions and seminars, some specifically for overseas students, are held throughout the academic year. Our professional career guidance counsellors are available for consultations, and can help you through the process of writing your CV, resume, and job applications. We are proud of our record in helping graduates enter their new careers. There is a free bus service to and from the above railway stations on school days before and after each lesson. Normally the services operate 5 times or so a day. 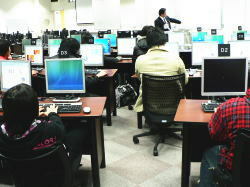 Due to the charging system adopted by the Toyo Kosoku Line Railway Company, some students opt for commuting to school via Shin-Kamagaya Station or Katsutadai. Prospective students are welcome to visit us at any time, but please make sure to let us know first. Shumei University has a well-earned reputation for its teaching and for the support and guidance we provide to our students. In order to foster an inclusive, welcoming environment that is conducive to study, we have some ‘Campus Rules’ which we ask all students to follow. These rules can be found in our prospectus, and include a complete ban on smoking and drinking alcohol on campus. We also ask students to dress in a manner appropriate for study, and to not colour their hair during term time. Shumei University is an international university, and all students have the opportunity to study English for five months at Chaucer College Canterbury, our campus in the UK. In order to be accepted onto the programme, students must: 1) show smooth progress in their studies, 2) be eligible for a UK Student Visa, and 3) pass an interview test. *Note that, as this is an optional part of study at Shumei University, additional expenses are required for the programme: \500,000 for boarding and \430,000 for airfare and local transport.